Ross & Peng from Our Big Day on Film on Vimeo. 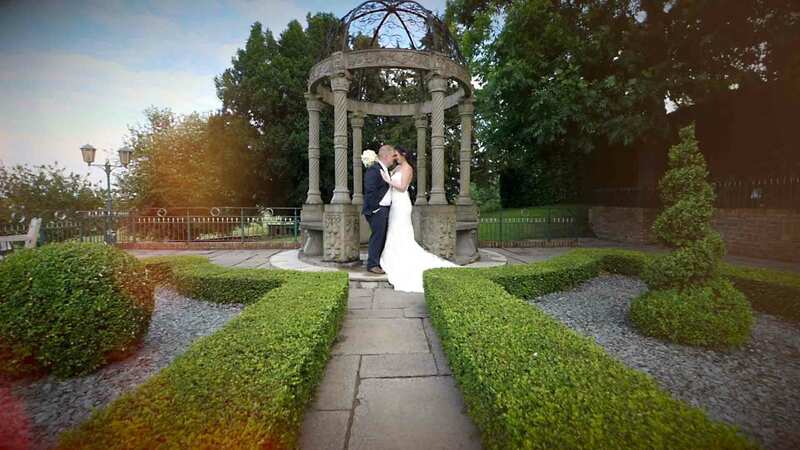 We were recommended Thomas Hill by our wedding photographer as they'd worked together successfully many times before, and after viewing many of the highlights films here on the website we were happy to go ahead and book for our wedding. 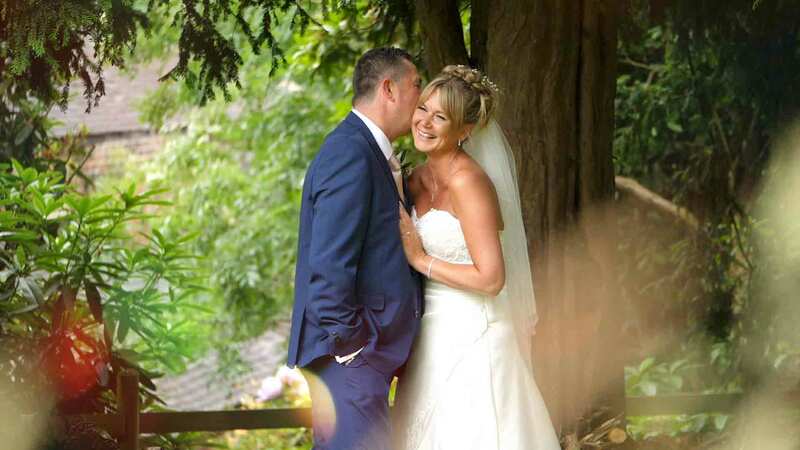 Thomas is very efficient and thorough in the planning stages but easy to talk to, and put us at ease that the wedding film would be in good hands. On the day everything went very smoothly with photographer and videographer working effortlessly together, never getting in each other's way etc. Both were relaxed and lighthearted, helping to make the day a pleasure and so we never had to worry about anything. Although the day went quickly, it was hugely enjoyable overall. The end results - the highlights and full films - are excellent technically and in the content; it's hard to see how either could be improved unless we could go back and improve one of the speeches! An ideal representation of the day to show anyone who couldn't be there, and I'm sure we'll re-watch them ourselves many times in the coming years. Huge thanks to Thomas, and we would recommend him wholeheartedly to anyone considering who to use for their wedding.